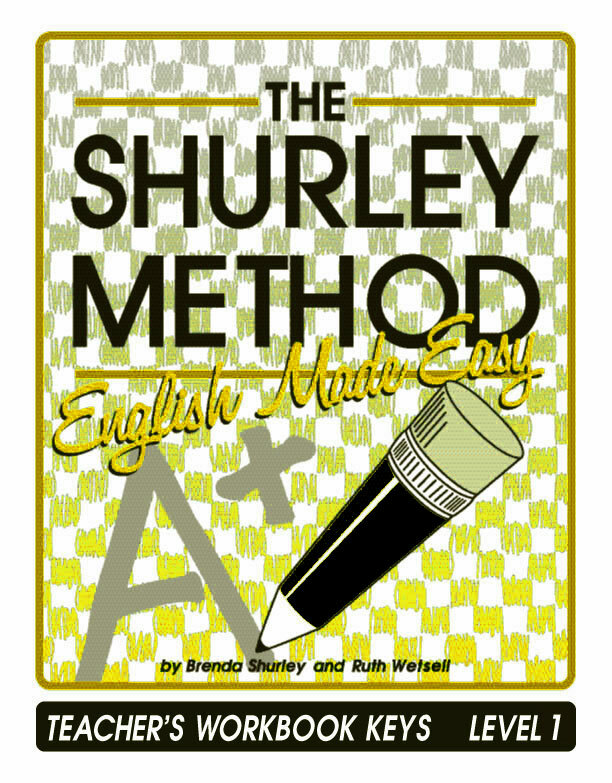 The Teacher's Manual is essential for teaching the Shurley English curriculum and continues to be the heart of the program at every level. This two-book set includes lesson plans, student objectives, teaching scripts, questioning strategies, modification strategies, classroom activities, enrichment activities, teaching tips, student tips, answer keys, and much more. *A teacher's manual is provided free with purchase of a classroom set of Student Textbooks. Minimum quantities required. The Student Textbook is a required item for each student. This set of two hardcover books contains references, jingles, practices, checkups, homework assignments, and multiple forms of assessments, including daily practice and end-of-lesson reviews. Print Customers: The Student Workbook is a recommended item for each student. The consumable worksheets are used in conjunction with the Student Textbook. Students write on workbook pages instead of notebook paper. Digital Customers: The Student Workbook consists of consumable worksheets that are used in conjunction with the Digital Student Textbook. Students write on workbook pages instead of printing individual workbook pages from the Digital Student Textbook. Print Customers: The Test Book is a required item. 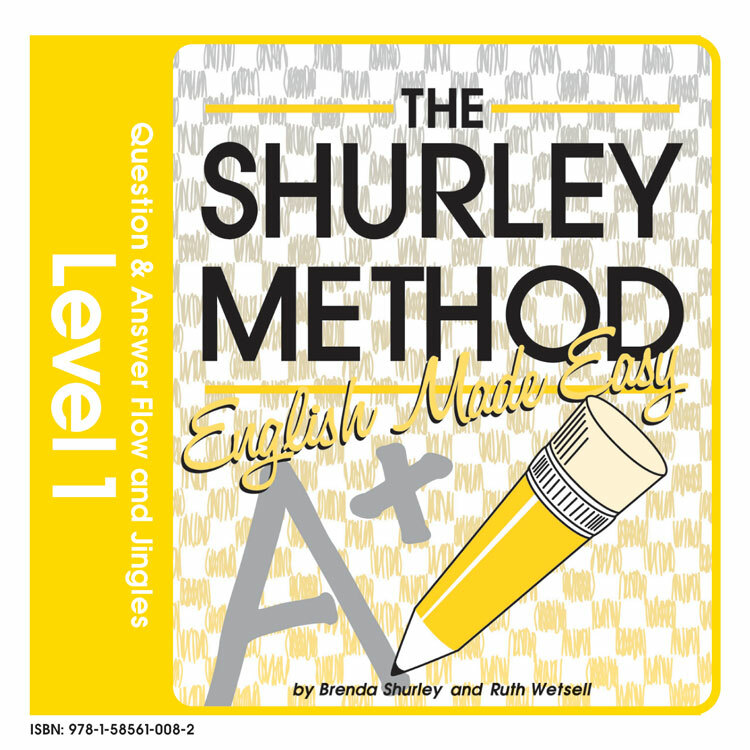 The Test Book is a consumable book that contains the pretest, chapter tests, and the posttest. Tests are presented in multiple formats. Digital Customers: The Test Book is a consumable book that contains the pretest, chapter tests, and the posttest. Tests are presented in multiple formats. Students write on Test Book pages instead of the teacher printing individual Test Book pages from the Digital Teacher's Manual. The Jingle Posters are 17" x 22" and provide a colorful visual aid for the jingles. 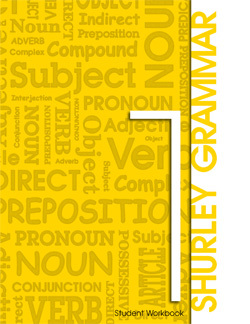 These posters are great tools for reinforcing grammar concepts! Join our lovable Quigley character as he escorts you through the adventures of grammar! The answer keys from the Teacher's Manual have been conveniently placed together in a full-size, softcover book, making it easy to check student pages. 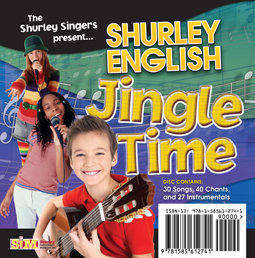 This audio CD may be used to demonstrate the jingles for the students, or it may be used as a resource for the teacher. 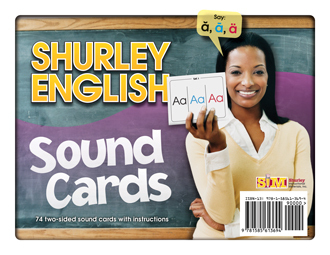 Become an expert phonemic awareness instructor with Shurley English Sound Cards. 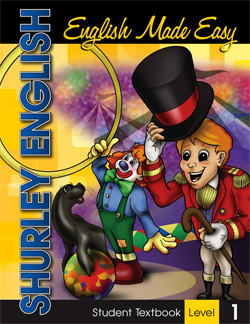 The cards feature the phoneme on the front side and teaching instructions and hints on the back. These 8.5 x 11 cards are printed with a 4-color process on card stock, just the right size for your whole class to see from anywhere in the room. These handy cards will provide everything you need to help your students learn and retain important phonemic information that will boost their readability. 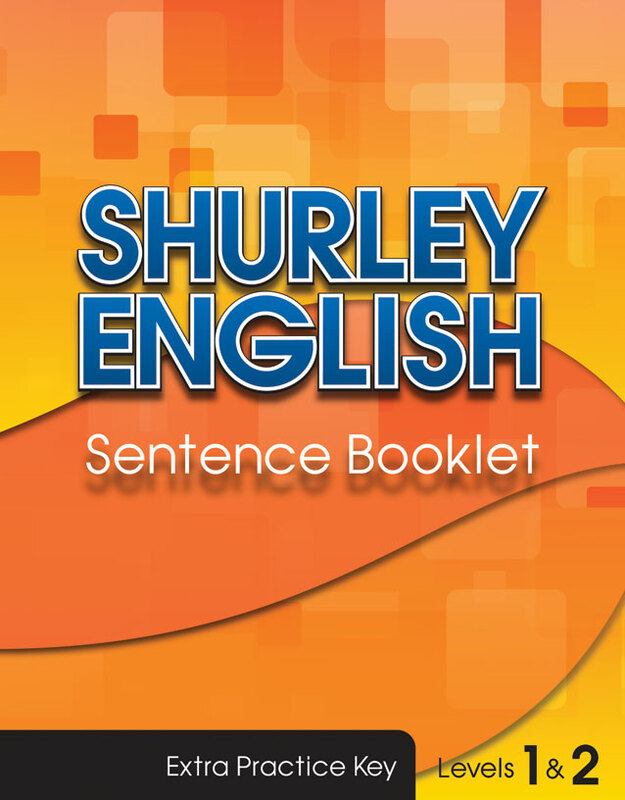 The Sentence Booklet is a consumable workbook intended to support your study of Shurley English and our unique approach to Language Arts. 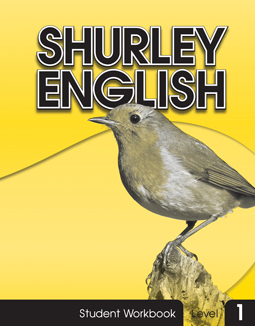 As grammar skills are introduced or as you review previously taught skills, you may utilize this book of sentences for additional classification or skill practice. 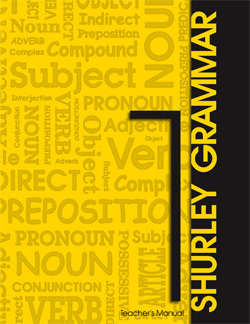 Sentences are in large print and grouped by skill in this full-size, softcover booklet. This booklet covers multiple grade levels and is cross compatible with all editions of Shurley English. Sentence Booklets are not copy masters and may not be duplicated. 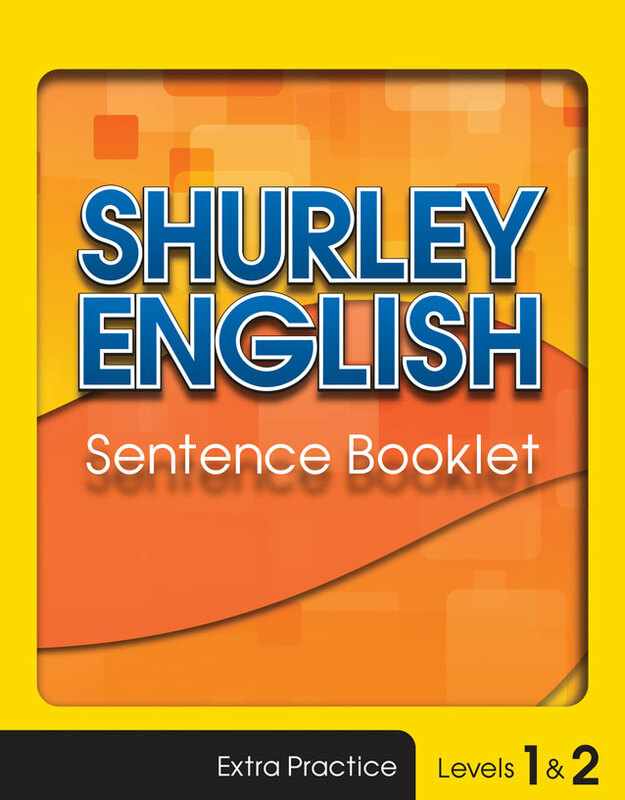 The Sentence Booklet Key is a companion product to the Shurley English Sentence Booklet. The answer keys from the Sentence Booklet have been conveniently placed together in a full-size, softcover book, making it easy to check student pages. 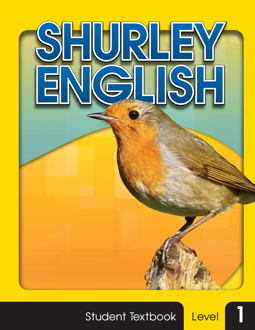 This booklet covers multiple grade levels and is cross compatible with all editions of Shurley English. Add Digital enhancements to your print materials! This comprehensive Teacher’s Manual includes everything teachers need to plan, manage, and implement the 15-week program. 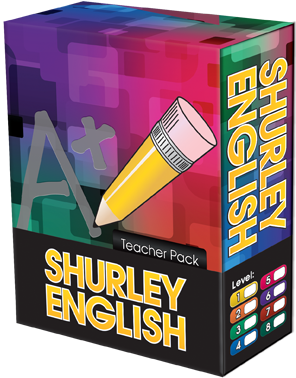 The Teacher’s Manual includes instructional routines and scripted lessons for intensive grammar instruction. Each softcover Teacher’s Manual comes with an audio CD that demonstrates the jingles in song, chant, and instrumental formats. 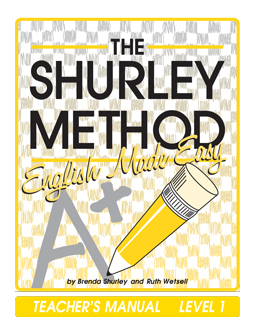 In order to complete the 15-week grammar course, each student will require a consumable workbook. Each workbook contains definitions, practices, and checkups. Student Workbooks are not copy masters and may not be duplicated. 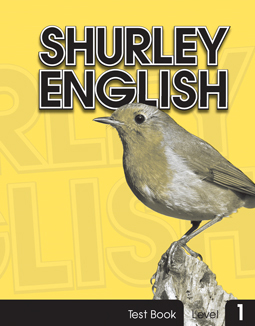 Shurley English is sold in a "traditional" textbook format, making it necessary to purchase Student Textbooks in order to implement the curriculum. A Teacher Pack is provided with the purchase of a classroom set of Student Textbooks. Minimum quantities are required. What's in a Teacher Pack? 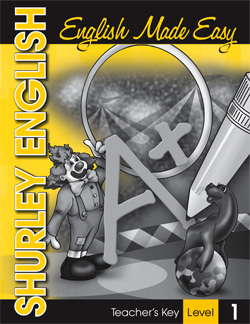 The Student Textbook is a required item for each student. This hardcover book contains references, jingles, practices, checkups, and homework assignments. A Teacher Pack is provided with the purchase of a classroom set of Student Textbooks. Minimum quantities are required. The Student Textbook is a required item for each student. This softcover book contains references, jingles, practices, checkups, and homework assignments. A Teacher Pack is provided with the purchase of a classroom set of Student Textbooks. Minimum quantities are required. The Introductory and Practice Sentences are available online for use with an interactive white board. Transparencies also come in a traditional overhead format. Each booklet contains full-page pictures and jingle lyrics. 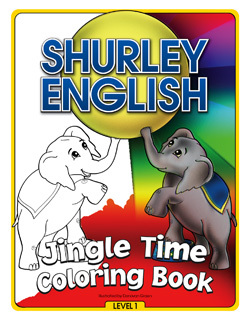 The coloring book is a fun and exciting way for students to practice jingles and review English definitions. The consumable Test Booklet contains the pretest, chapter tests, and the posttest. A Test Booklet may be purchased for each student, or the teacher may duplicate test pages from the copy master provided in the Teacher Pack. 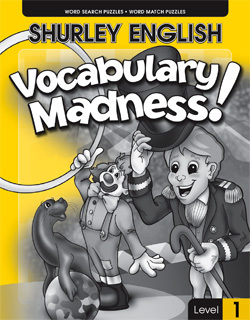 *Quantity Discount: Vocabulary Madness booklets are $3.00 each when purchased in multiples of 10. *$3.00 each in multiples of 10. 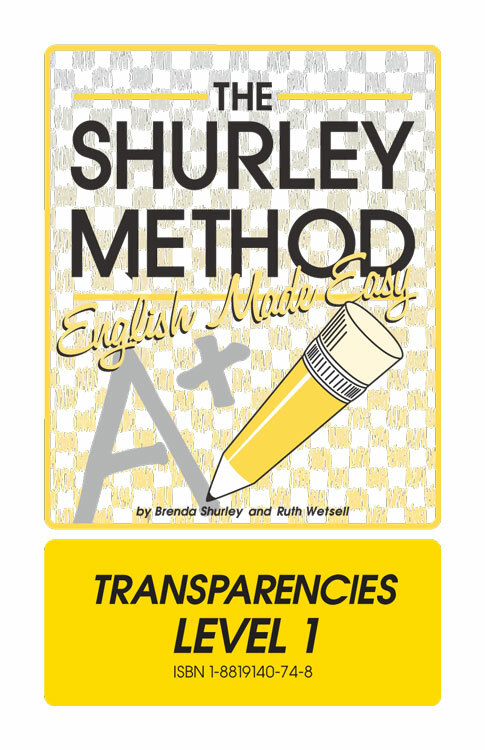 Classify the enlarged Introductory and Practice Sentences on our traditional set of overhead transparencies. They are a great timesaver during the interactive Question and Answer Flows! Transparencies also come in an electronic format. 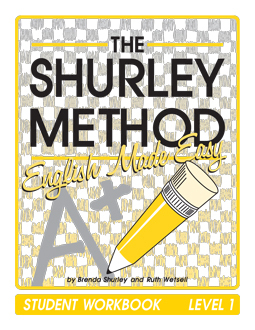 The answer keys from the Teacher's Manual have been placed together in a convenient, softcover book for easy access. Each key page is full-size for easier checking. 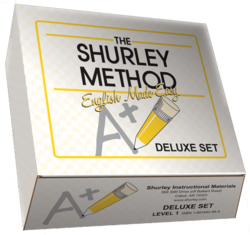 The Deluxe Set includes the teacher's manual, student workbook blackline master, instructional cd, teacher's workbook key, posters, transparency set, educational software, and literature selections. Each lesson in the Teacher's Manual begins with a planning box which contains daily lesson plans and lesson objectives. Scripted lessons provide teachers with the exact words for the Question and Answer Flows, questioning strategies, and teaching techniques that make this program consistent for all grade levels. 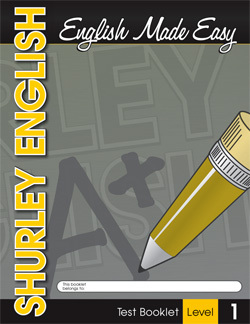 Art patterns and answer keys for student tests are also included. *Discontinued product. Limited quantities available. This carefully prepared collection of reference and test pages is necessary for each student in order to practice and test their acquired knowledge and skills. 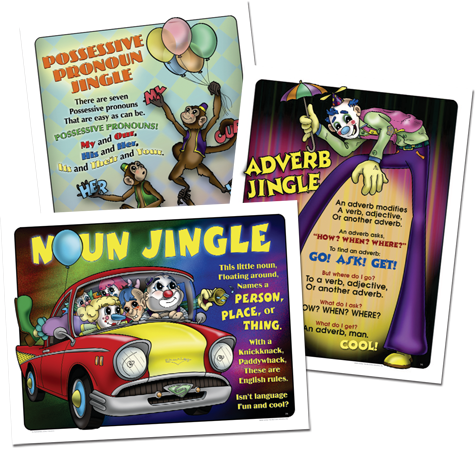 The Jingle Posters are 15" x 12 3/8" and provide a colorful visual aid for the jingles. 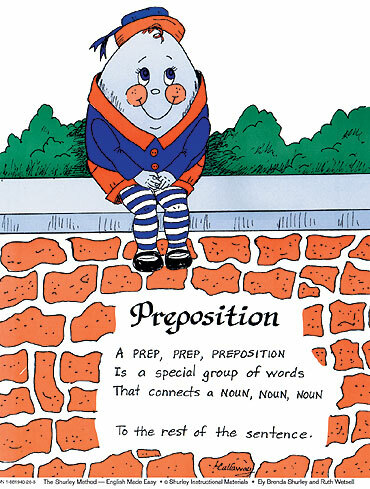 These posters sets are great tools for reinforcing grammar concepts. 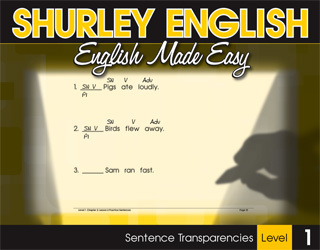 Classify the enlarged Q&A Flow Sentences on our traditional set of overhead transparencies. They are a great timesaver during the interactive Question and Answer Flows. 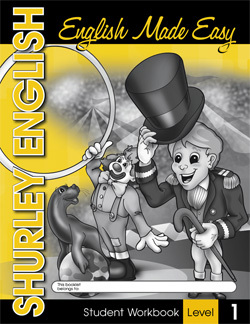 The Literature Selections booklet gives your child a unique exposure to contemporary and non-contemporary authors. A set of discussion questions follows each story or poem to evaluate comprehension and inference. Literature vocabulary is also introduced. 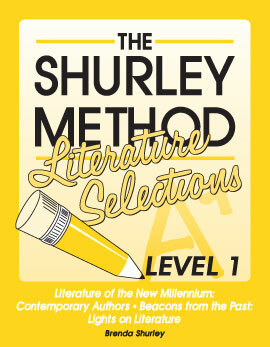 These selections are a fun and exciting way for students to begin the study of literature. 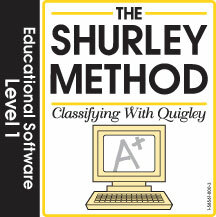 Educational Software "Classifying with Quigley"